"They are looking at, and experimenting with CBD and other forms of cannabis," she said. "It's something that we are seeing a lot of patients using it for … and many are finding it very effective." 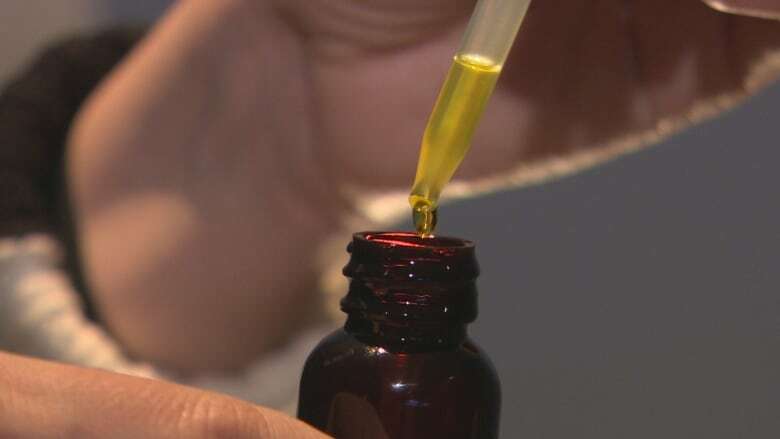 "We are just beginning to learn about the potential benefits of CBD … but right now there is still a gap in research evidence," said Dr. Bonnie Henry, the Provincial Health Officer of B.C.